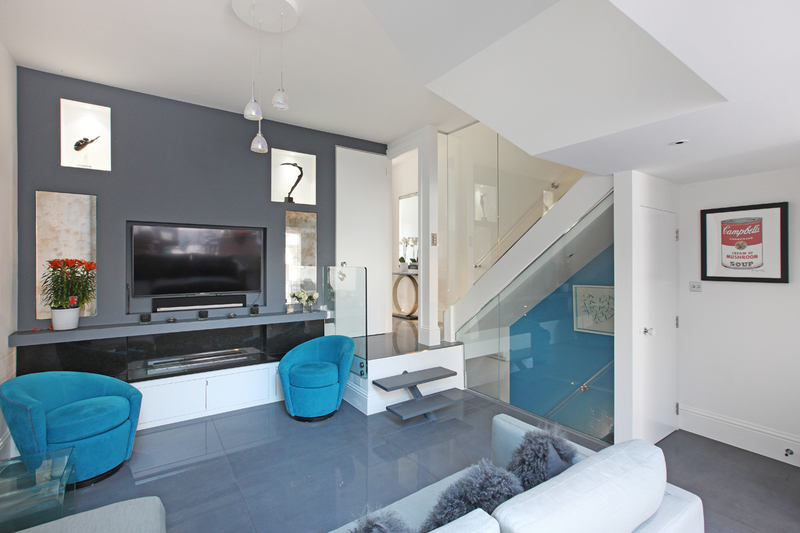 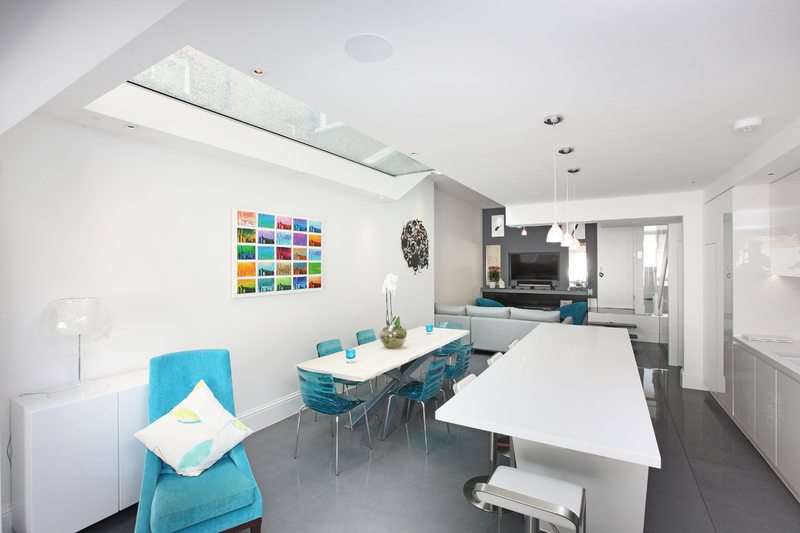 An extensive refurbishment of this beautiful Battersea townhouse set within the Battersea Park Conservation Area, South West London. 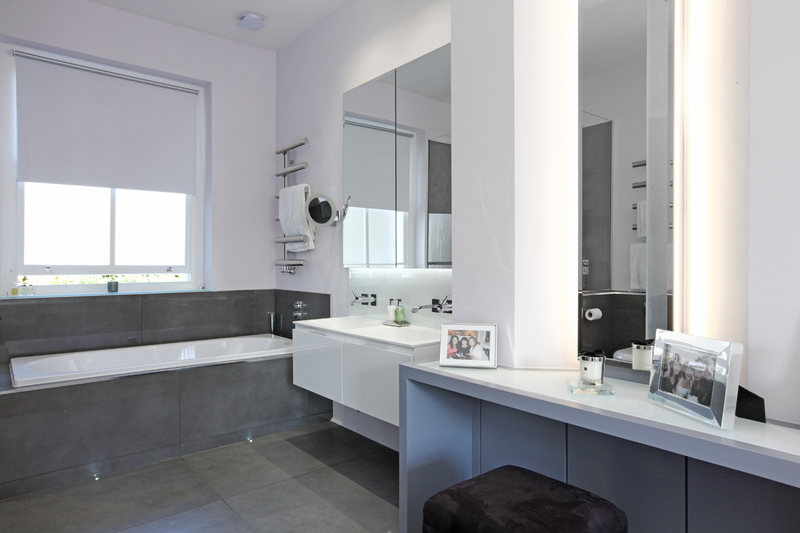 The client’s objective was to create light infused spaces. 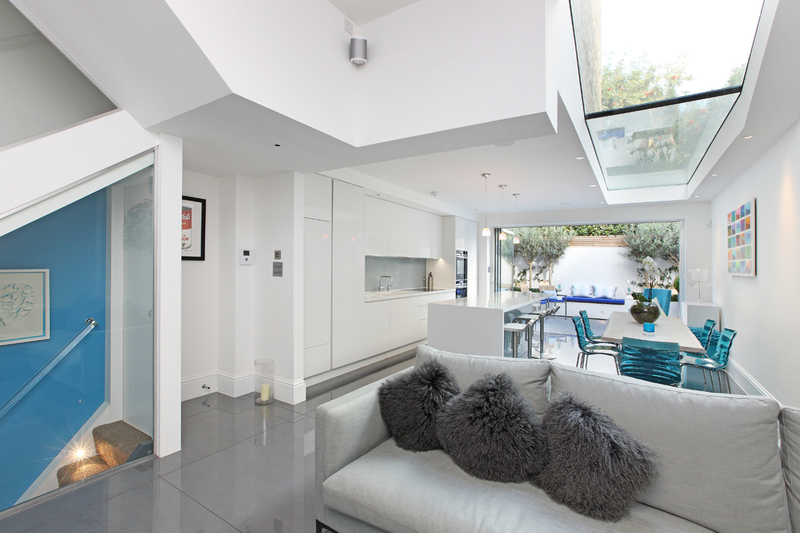 Major structural alterations were carried out to the ground floor in order to create an open-plan family space, with fluid indoor outdoor flow for living, cooking and dining. 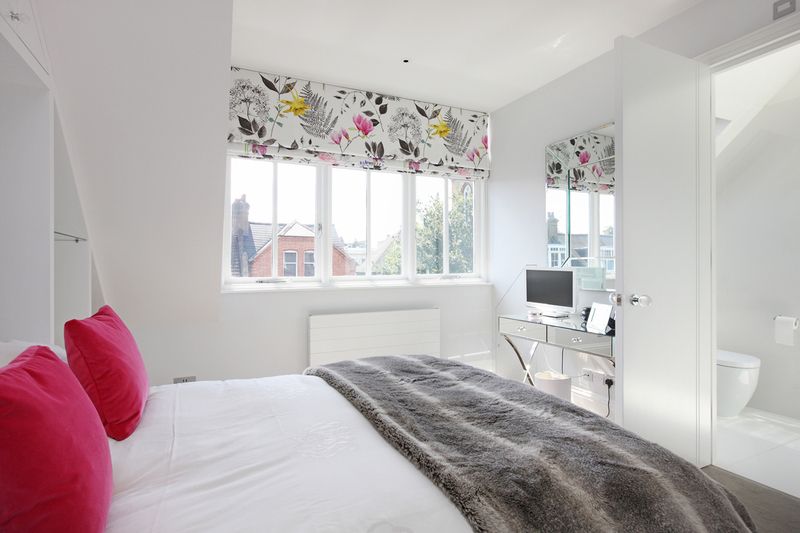 A luxurious master suite from the front to the rear of the property was created. 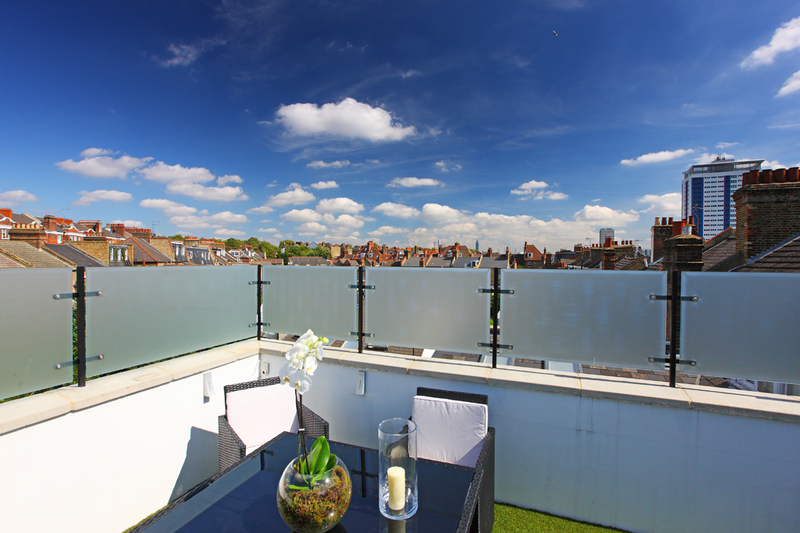 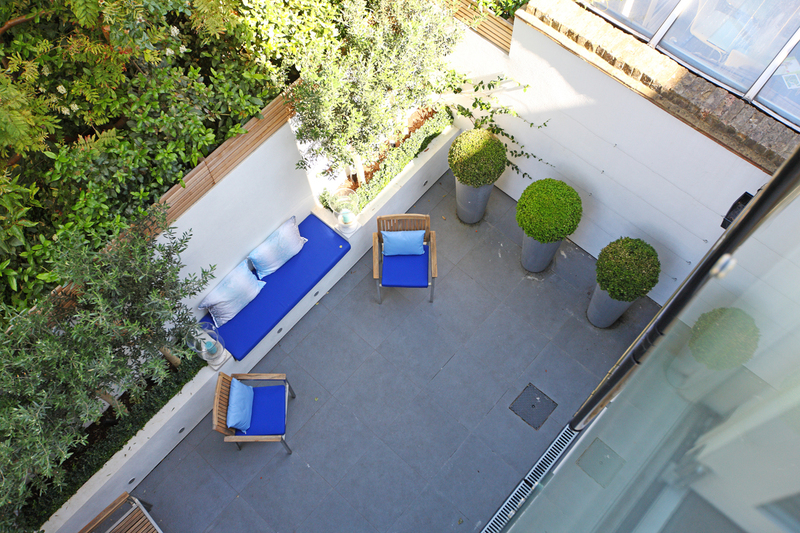 A first floor extension to the rear provided an additional bed/bath and a full roof terrace with far reaching views over rooftops. 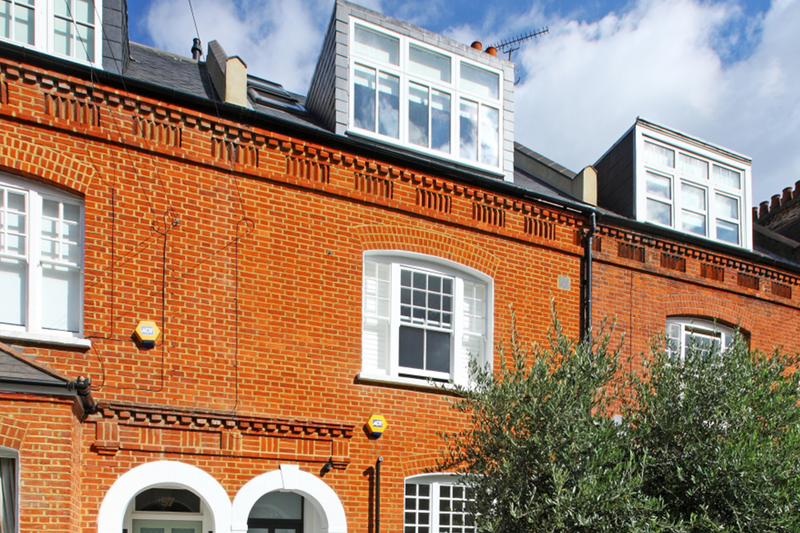 A mansard roof extension was added to create a double height space for use as a gym.